JSW - Haryana Steelers to improve your experience. Haryana Steelers is the newest chapter in the sporting revolution of kabaddi in India. 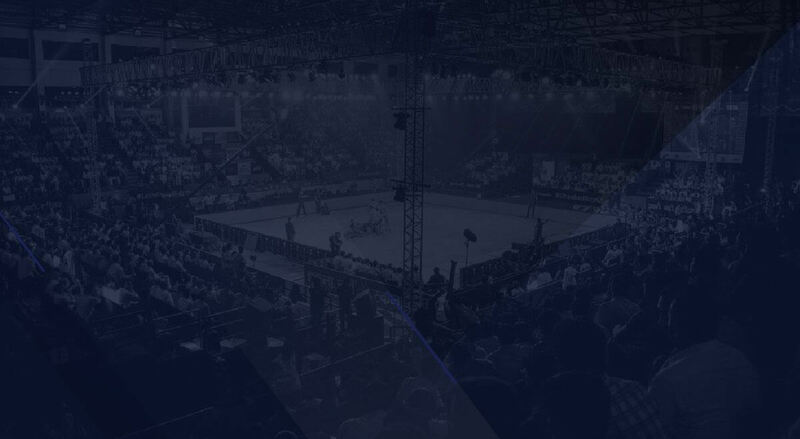 Rooted in the home of kabaddi, the Haryana Steelers play their home-grown game in Sonipat and made their debut in the Pro Kabaddi League in 2017, where they reached the play-offs. Owned by JSW Sports, the Steelers have taken Haryana by storm and attracted a sizeable fan base in the region. 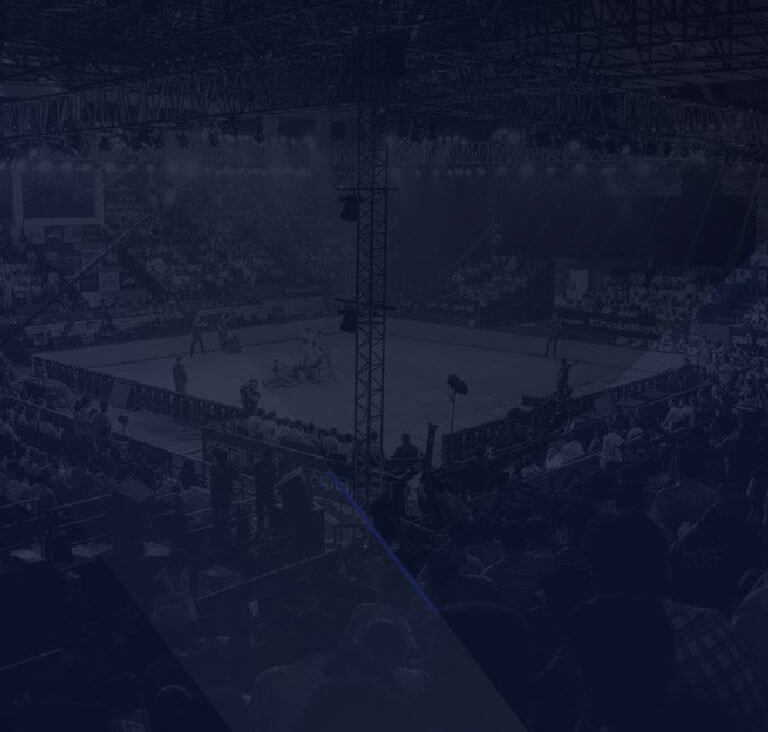 With the backing of India's foremost sports firm, which has mentored India's finest athletes in the past decade, the Steelers aim to enrich not only the Pro Kabaddi League, but their followers and society at large. Given that they come from a hotbed of talent, the Haryana Steelers stand for resilience, strength and tenacity. Our team consists of India's finest athletes, who aim to make this sport a massive success. The Haryana Steelers have a terrific contingent which promises to take them a long way.